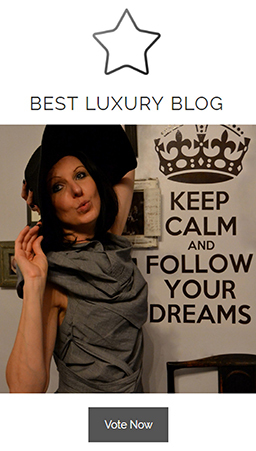 Designer's Atelier > DAGMAR’S ARTICLES > Van Gogh’s Bedroom is on Airbnb! 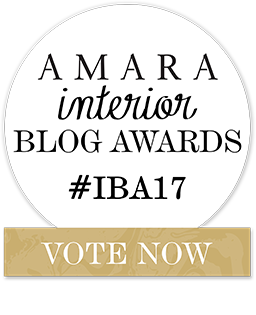 Have you ever looked at the painting and wondered what it would be like to step inside, now’s your chance! 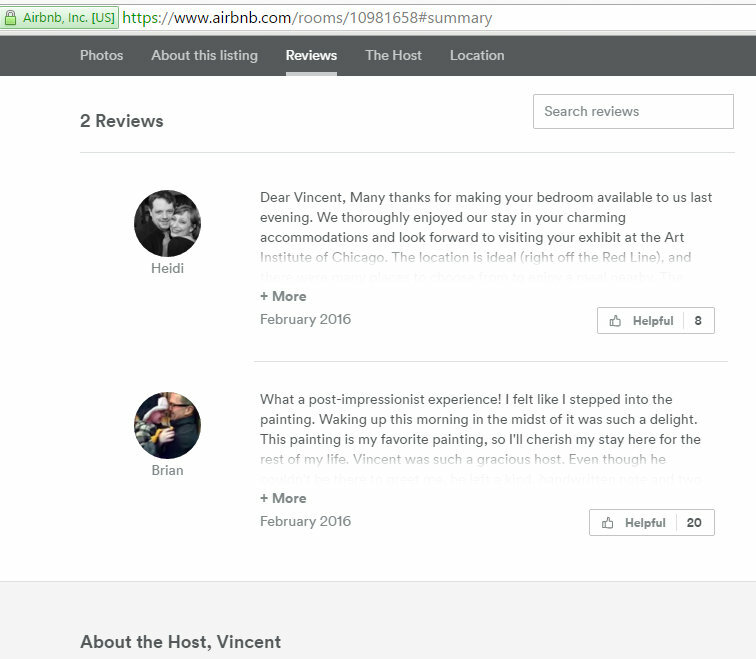 Thanks to The Art Institute of Chicago who has teamed up with Airbnb, you can now experience the magnificent work of Vincent van Gogh from the artist’s perspective for a night. 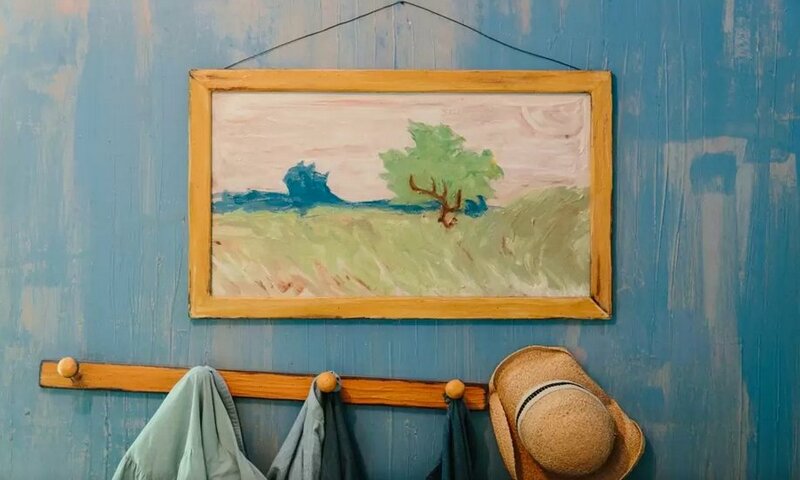 As an impoverished artist, van Gogh would probably have made a good use of Airbnb in his time, to supplement his meagre income or even to find a room to stay when moving around Europe. 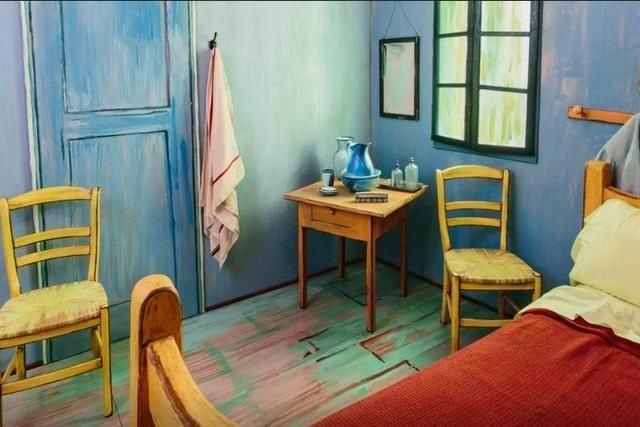 More than a century after his death, the Dutch artist has been reimagined as exactly that, an Airbnb host, by the Art Institute of Chicago, which has created a 3D replica of one of ‘the most iconic bedrooms in art”- van Gogh’s bedroom in Arles painting and posted it on the holiday rentals site. 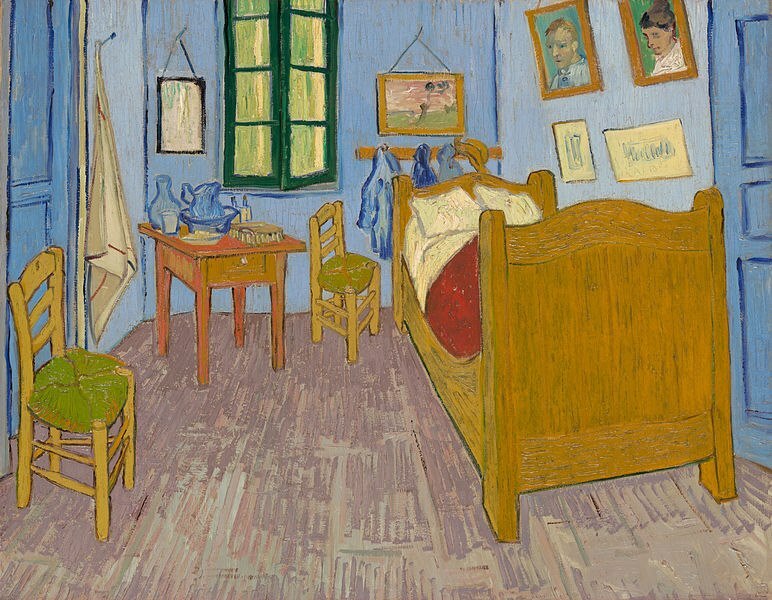 The bedroom, which is located in River North, Chicago, was built to promote Van Gogh’s Bedrooms, a new exhibit at the museum that will feature all three versions of the van Gogh’s bedroom for the first time in North America offering a pioneering and in-depth research of their making as well as their meaning to van Gogh in his relentless search for home. His life was short and nomadic, he only lived until the age of 37. 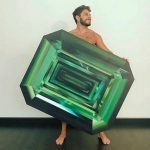 By the time he died, he had lived in 37 separate residences across 24 cities exactly, mostly as a guest or boarder dependent on the hospitality of friends and family. 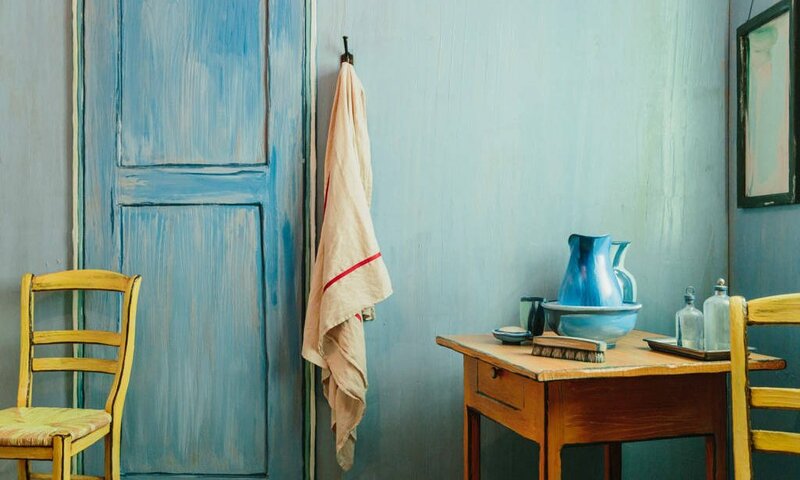 In 1888, he finally moved into the only home he truly considered his own: his beloved “Yellow House” in Arles. 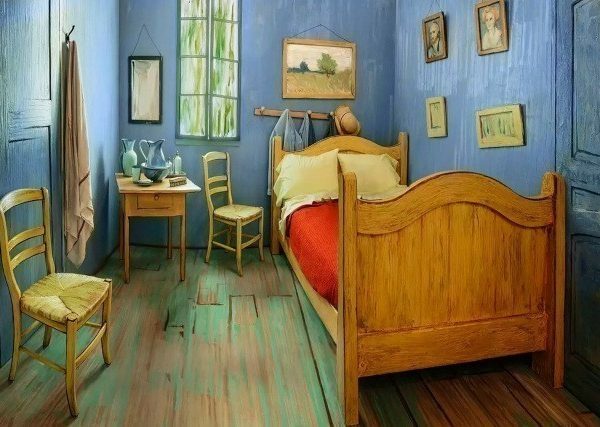 Of its many bedrooms, van Gogh chose to immortalise his own bedroom. This exhibition is the first to delve into the history of these three paintings and explore the motif of home and its significance to van Gogh—as creative chamber, haven, and physical reality. The show is open until 10th May 2016 and features approximately 36 works by the artist including paintings, drawings, illustrated letters, books and other ephemera known to have been in van Gogh’s possession. The room, part of a larger apartment can accommodate up to two guests, and unlike in 1888, it comes with Internet, TV, WiFi, and a washer/ dryer — all for $10 a night. There are no charges if friends fancy sleeping on the floor. 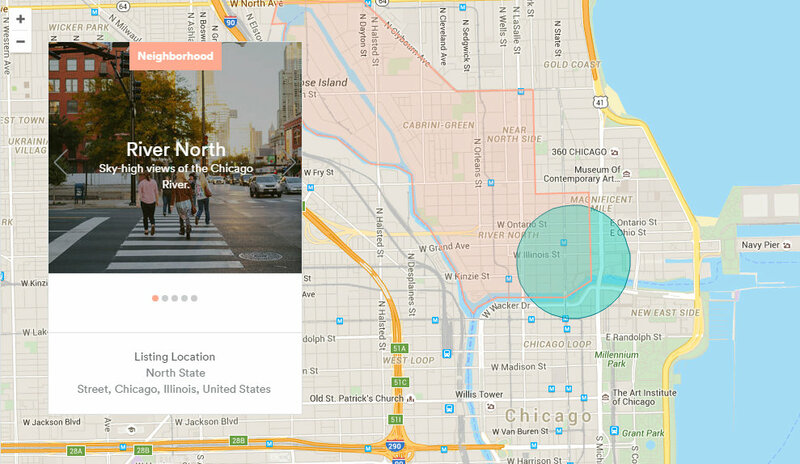 There is a bathroom, kitchen, a gym and a pool also available for use in the building. 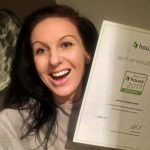 Don’t forget to check the reviews! 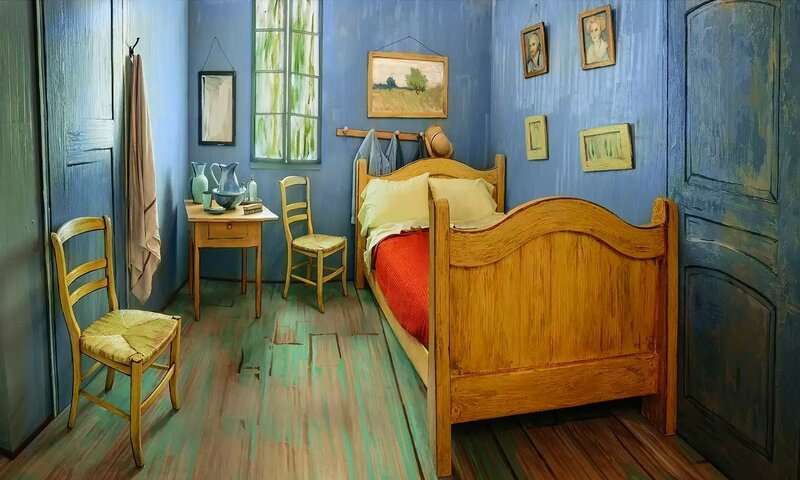 Between 1888 and 1889 van Gogh produced three almost identical paintings of his bedroom in his beloved “Yellow House”. 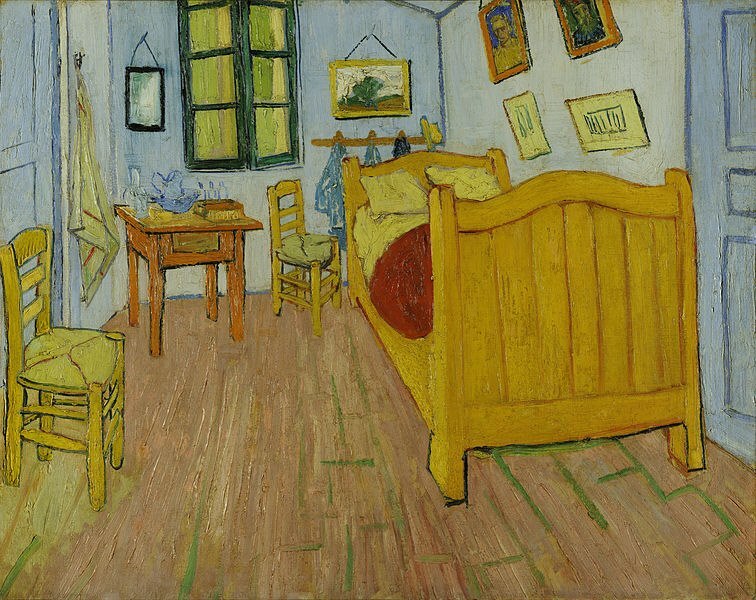 It is highly unusual for an artist to paint an empty room so the fact that van Gogh did three paintings of his bedroom at Arles, where he hoped to establish a community of artists with his friend and mentor Paul Gauguin, is seen as an expression of his need for somewhere he could call home. 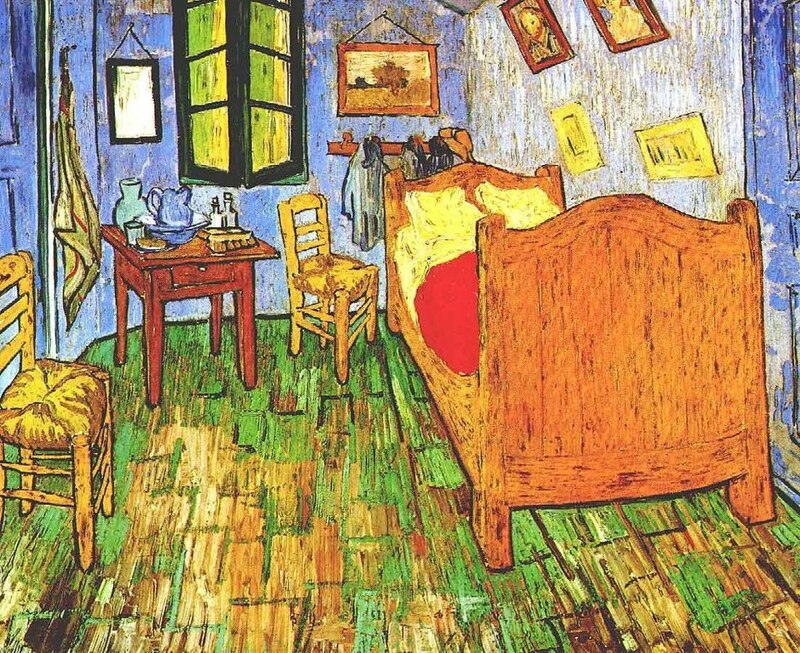 Van Gogh completed his first bedroom painting in October 1988, which is now kept in Van Gogh Museum in Amsterdam. 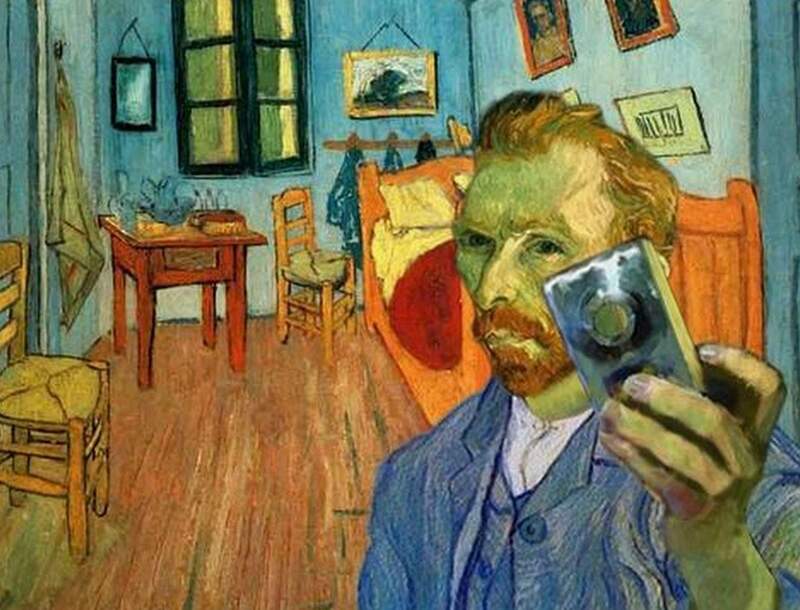 Soon after completing the first bedroom painting, van Gogh had fallen out with Gauguin, having confronted him with the razor that he subsequently used to slice off his own ear. The relationship with Gauguin became tense, not least because they lived in such close proximity — Gaugin’s own bedroom was next door to van Gogh’s. 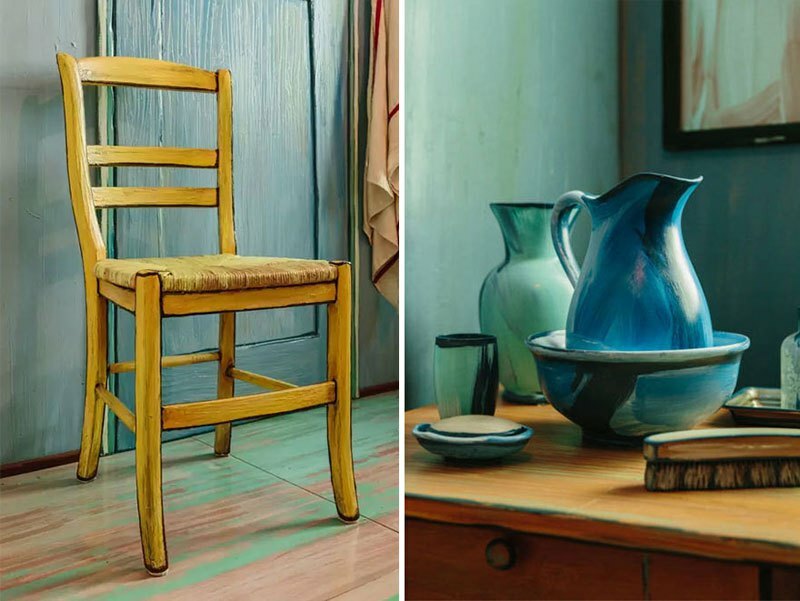 Van Gogh spent much of the next year in an asylum in nearby Saint-Remy where mentally-disturbed artist painted his second version which is in the museum’s permanent collection. The year at the asylum was probably his most difficult as well as his most creative as an artist. And finally his third version ( a gift to his mother and sister ) has been at the Musée d’Orsay. My favourite part of this whole endeavour is the museum’s commitment to making their guests feel like they’re renting the room directly from Van Gogh himself. 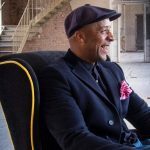 The listing could pretty much be written by the master himself—well, if he was alive in the digital age. 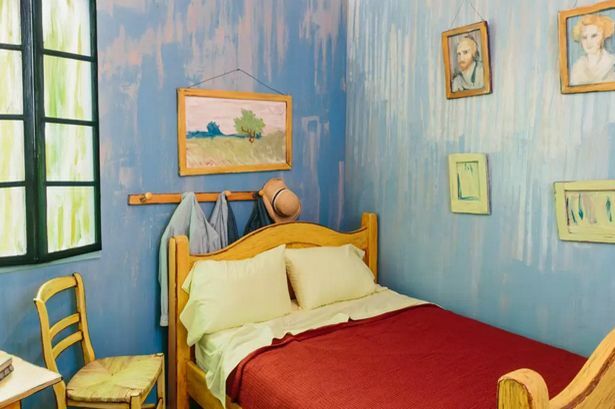 The real life bedroom has been decorated in a Post-Impressionist style, “reminiscent of Southern France and times gone by”, writes the host listed as ‘Vincent’. “This room will make you feel like you’re living in a painting. 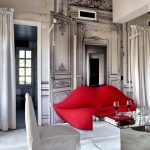 It’s furniture, bright colours and artwork will give you the experience of a lifetime,” the ad reads.